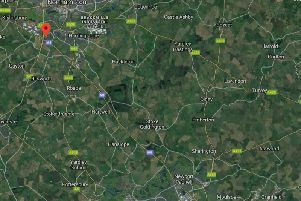 The A41 junction with Two Waters Way Westbound will close on April 14 for surface dressing works. 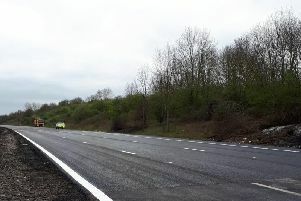 Drivers have been warned the A4251 London Road under the railway bridge will close to enable vegetation clearance. 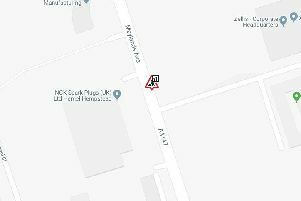 A 15-metre stretch of St Albans Road off the magic roundabout will be closed from April 7 until April 21 to repair a suspected gas leak. 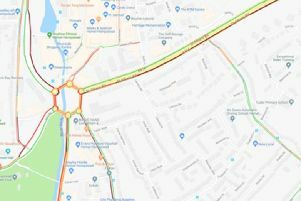 Drivers have been warned of high levels of traffic across West Herts after a serious road traffic collision on the M25 this morning. 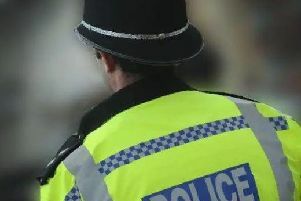 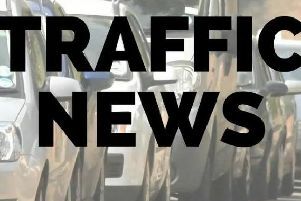 The M25 near Kings Langley has been closed in both directions due to a serious crash. 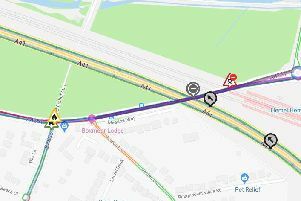 A lane closure on the A4147 Maylands Avenue is likely to cause delays from 9.30am tomorrow (Friday) until 5am on March 18. 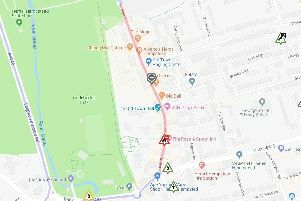 Hemel Hempstead High Street road is set to close between Sunday (March 10) and Monday (March 11) to allow preparation work for resurfacing to take place. 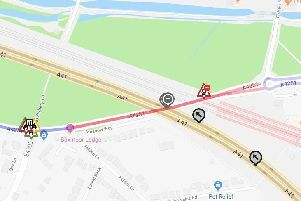 The A4251 London Road will be closed tonight (Tuesday) between 10pm and 6am for vegetation and sign repairs. 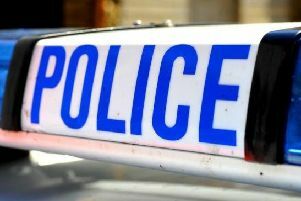 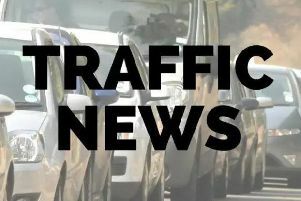 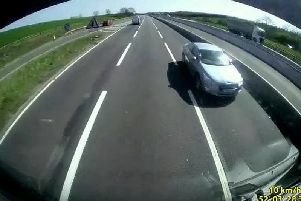 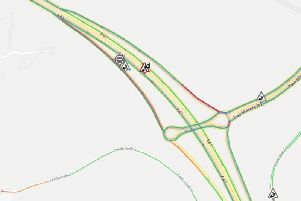 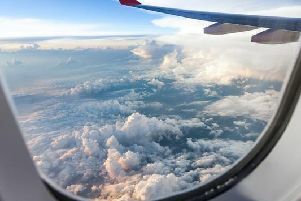 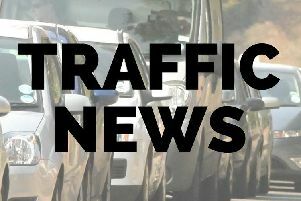 Traffic was at a standstill on the M1 this morning after a car crash on the southbound carriageway near Hemel Hempstead.